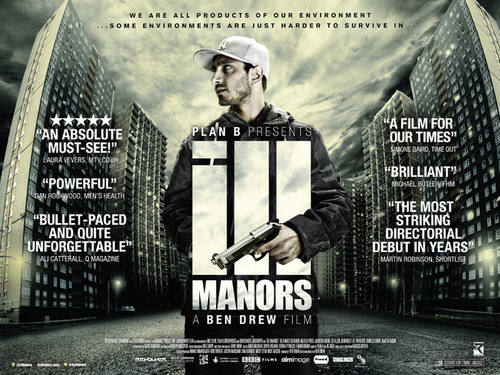 Just finished watching Plan B’s movie Ill manors! Plan B is a rapper, singer, actor and a filmmaker, and well known for this social commentating. His real name is Ben Drew, to be honest I’m a huge fan of his music as it is very down to earth. Like me he likes to talk about social issues such as: youth crime, drugs, abuse, prostitution etc. Ok so I was very excited to watch this movie. I randomly came across it while browsing my tv. I was meant to watch it a while ago yet I forgot all about it, but I’ve always been a huge fan of the soundtrack. 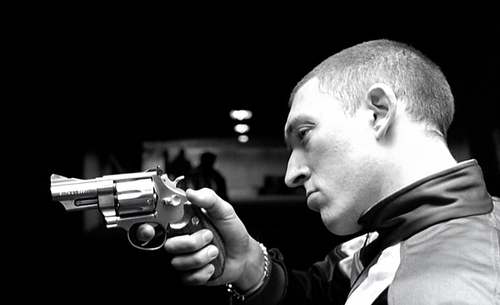 Plan B made most of the soundtrack himself. The movie showed a side of london I never really see but I know its there. I think the most interesting part of the film was how he directed it. It wasn’t focused on one person only it was focused on multiple people. At first it seemed like all the character’s lives were separate “stories” but later you start to see that they are all connected. Unfortunately some of them clashed badly with the other characters and quite a few died. However that is what happens when you carry a gun with hatred in your heart. The karma in this movie was harsh! Some of the characters were foul mouthed and evil. Some had been abused whilst they were young….The prostitution parts made me cry alot, I felt really sorry for the prostitutes in this one. I’m surprised at how much of the film was focused on drugs, drugs addicts and dealing. Plan B talks about this alot in his music so I guess I shouldn’t really be surprised. Its a really gritty film, I was almost tempted to turn it off, as some scenes were extremely distressing. I know that’s the sort of reaction Plan B wants. I know he wanted the film to look as harsh as possible. Maybe to make us mad? It made me think of my own comic for a bit, which is quite pale in comparison. I toned alot of stuff down in comic but Plan B did the complete opposite. I commend him for that! The movie is 18+ tbh I think the rating is too high. My brother was watching it with me too, he’s 14 and he called some of the characters ”stupid” multiple times. Plus the movie is realistic so I’m pretty sure quite a few young teens would have been able to relate to quite a few of the scenes in this movie. Its has similar themes, drug abuse, guns, rioting, violence all centered around lost youth. 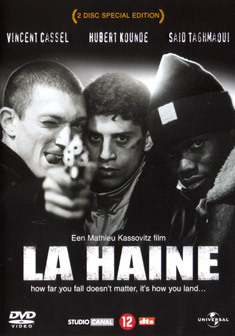 Heck there was one scene in Ill manors that was exactly the same as one other scene I saw in La Haine. 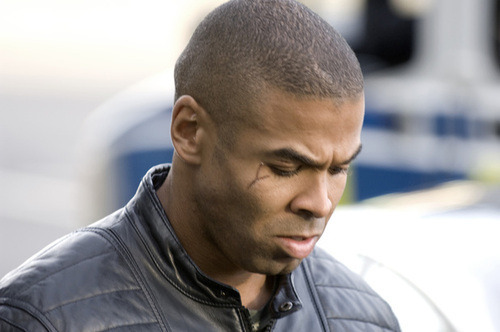 To sum this up I really enjoyed watching Ill Manors. I have a huge crush on Plan B so was bound to enjoy it regardless xD Seriously though, social films are the best kind. They are political but they always focus on the human side more than anything else. My only complaint is that I wish Plan B went into more depth. I can see why the characters were acting the way they did but I wanted to see more into their psyche. The psychological side of this film was not developed enough in my opinion. He did describe their state of minds through his soundtrack though, which was very clever. It was almost as if the music was narrating the film! Will have to listen to the soundtrack again as I was not listening to it properly while watching.